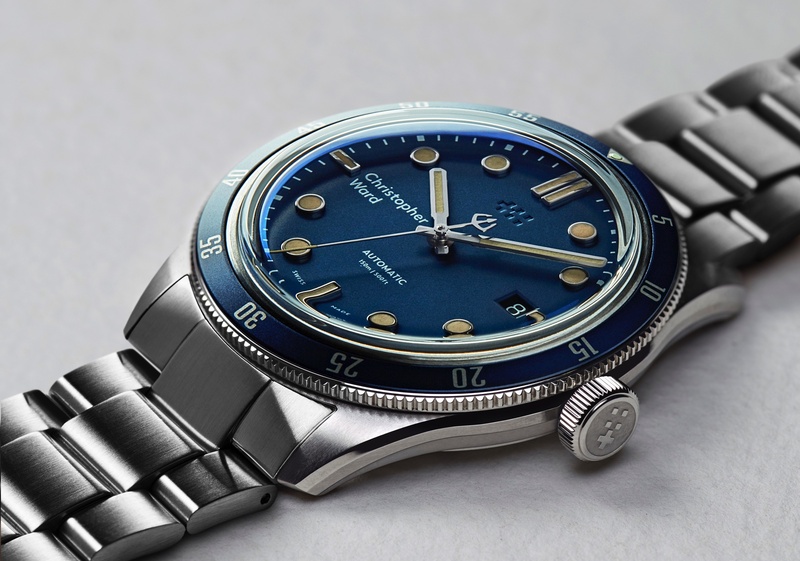 Yesterday Singapore-based watch company, Schaffen, launched a Kickstarter campaign to boost the sales of their new Reference 65 watch collection. In addition to being able to customize the automatic winding rotor, consumers are able to add personalized text to the dial. There are two watch models available within the Reference 65 collection: the A65 Dress Watch and the S65 Sport Watch. 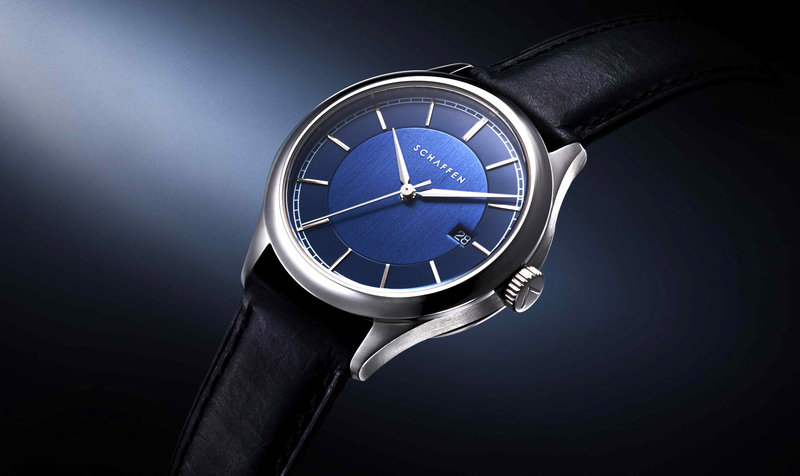 The A65 Dress Watch comes with either a silver, blue or gray dial and a two-toned dial with a vertically brushed center and matte outer ring. The S65 Sport Watch comes with either a white, blue or gray dial and a horizontally-ridged dial texture. Each timepiece is powered by a Swiss made 26 jewel Sellita caliber SW200-1 automatic movement (Élaboré grade with blued screws). The movement beats at 4Hz (28,800 vph), has a 38-hour power reserve, and is comparable to an ETA 2824. The A65 Dress watch measures 40 mm x 9.8 mm and the S65 Sport watch measures 39.5 mm x 9.5 mm. Both have a push-in crown, screwed sapphire crystal caseback secured by 6 screws, and water-resistance of 50 meters. What makes the Reference 65 truly stand out is that customers get to design their own rotor. Through 3D-printing, designs can be skeletonized or engraved onto the rotor. The Reference 65 models have the options of either a skeletonized or engraved 3D printed rotor. There is also a premium option for an 18K red, white, or yellow gold-plated rotor. After being cut-out the rotors are then buffed and polished, along with the watch assembly, by watchmakers in Singapore. 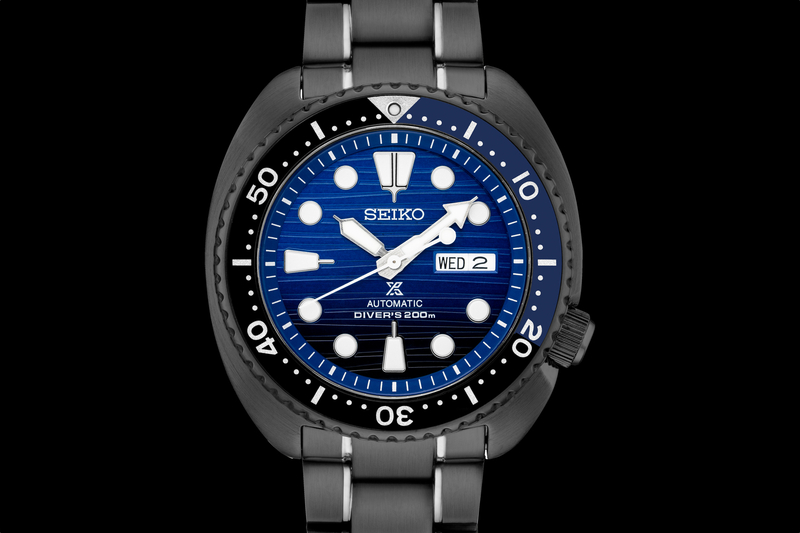 Additionally, you can have custom text, such as your company or name, printed on the dial. 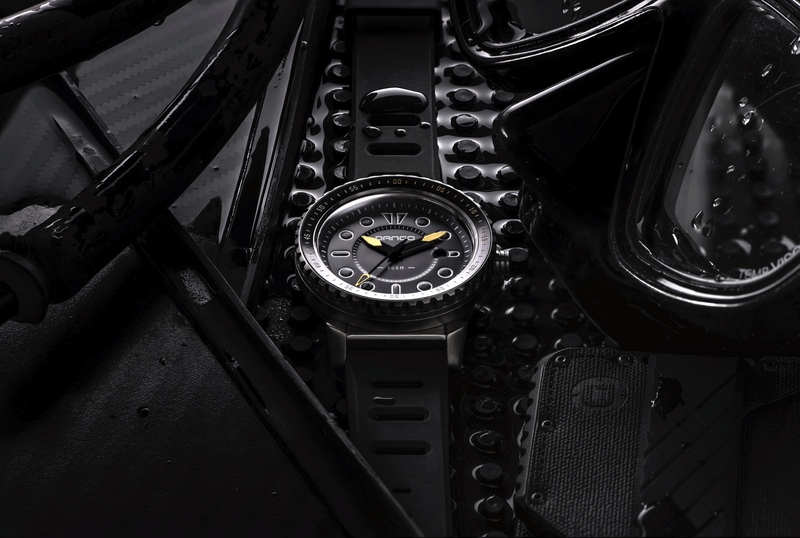 And the S65 is “A Genta-inspired design, the S65 Sport Watch bears an integrated bracelet while keeping the case at a versatile 39.5 mm. Made of 316L stainless steel, the case comprises two bezels: a circular-brushed round bezel sitting atop a polished, rounded-hexagon sub-bezel. This contrast is repeated in the bracelet, with vertically brushed links and polished edges. The Reference 65 Collection launched on Kickstarter on January 8, 2018. The watches will be delivered starting May 2018. At the end of the campaign, designs will be collected from backers for both rotor and dial personalizations, which can be text, images, or vectors. The team will then work on the submitted designs, following up with 3D-renderings for each order. Multiple reiterations will be created until the customer is satisfied with the design. Early bird pricing is $439 on the A65 Dress Watch and $499 on the S65 Sport watch.